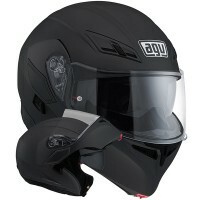 Taking the modular-helmet concept to the next level, the Compact ST has been homologated in both the closed and open positions, and its compact design when in the latter configuration means aerodynamic performance is surprisingly capable. There's an internal drop-down sun visor, and the new interior is designed for maximum comfort, with high-tech fabrics and carefully positioned stitching. 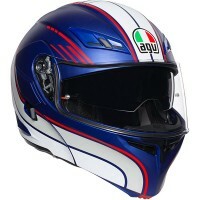 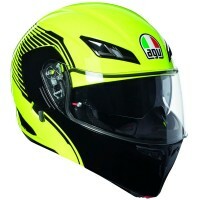 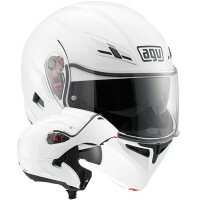 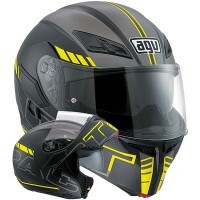 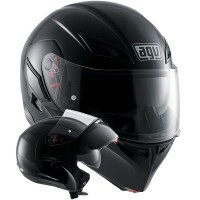 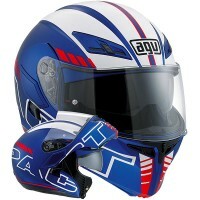 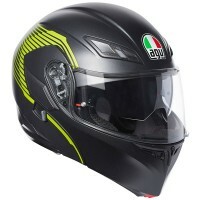 The ultimate in adaptability, this helmet is equally appropriate for city riding and out of town.